In some instances traditional means to move a trailer by road vehicle or tractor aren’t feasible. This is often due to limited space and a small turning circle or due to restrictions around indoor use and exhaust fumes. Typical trailer applications and industries where there are limitations are; moving boat trailers, tipper trailers, caravan trailers and moving motorsport trailers. Alternative solutions include; moving trailers by hand, which causes unnecessary and harmful strain on the user or moving trailers using equipment that isn’t fit for purpose, such as by forklift truck. 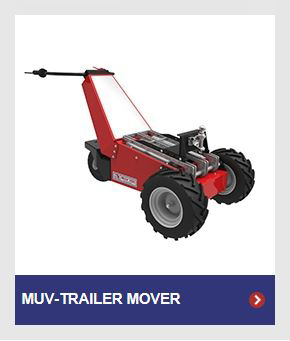 Nu-Star offer two motorised Trailer Mover models to help you overcome these issues, the electric trailer dollies include; the MUV Trailer Mover, handling loads from 500kg to 2,500kg and the larger model, the HD Trailer Mover handling weights 2,500kg plus. Our Trailer Movers can be fitted with a range of couplings and hitches, ensuring compatibility across multiple trailer suppliers. 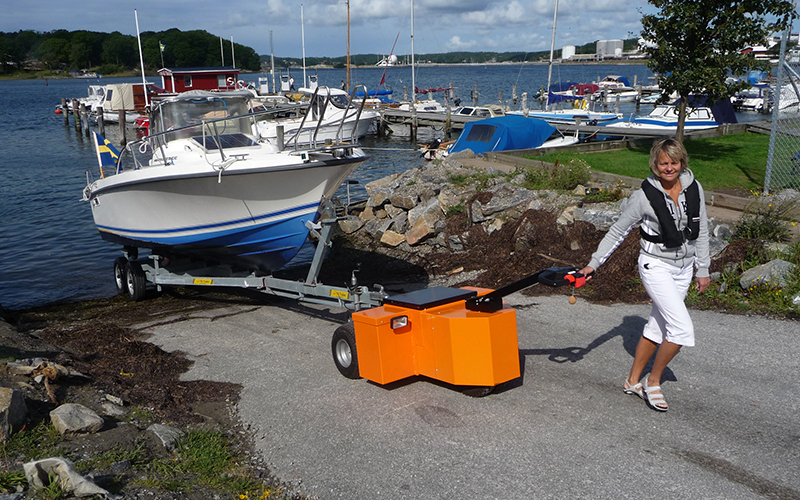 The most common towing systems include a tow ball hitch, pintle hitch or towing ring hitch. 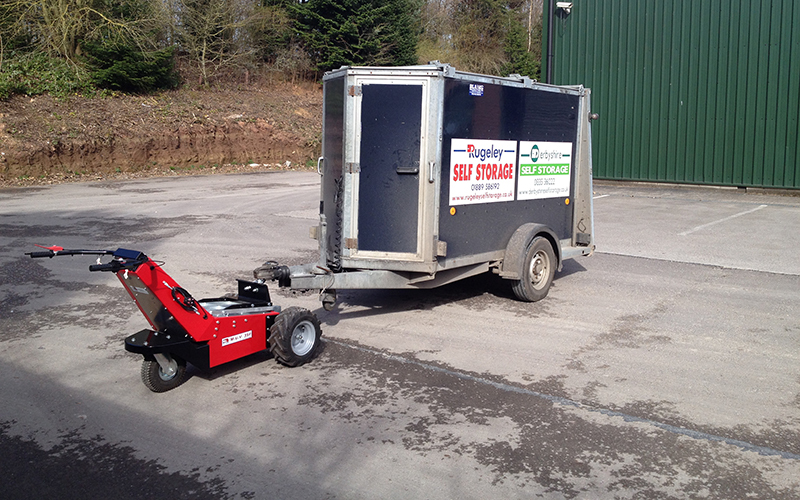 Our Trailer Movers are available to buy or hire, contact us for pricing options.